The social networking site did not name those whose accounts were closed, and it was not immediately possible to identify the others, The New York Times reported. 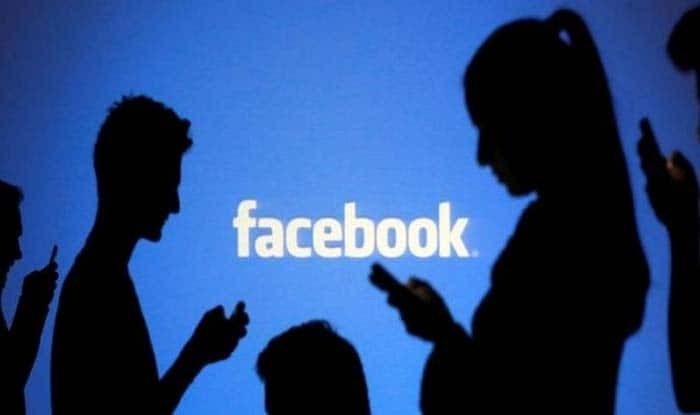 San Francisco: Facebook has said that it has removed five accounts of Americans who used its platform improperly in the hard-fought Alabama Senate election of 2017. Facebook has shut down “five accounts run by multiple individuals for engaging in coordinated inauthentic behaviour on Facebook around the Alabama special election, and our investigation is ongoing,” the company said in a statement on Saturday. The company acted in response to media reports that a small group of social media experts had secretly used deceptive tactics in the Alabama election that were explicitly modelled on Russia’s meddling in the 2016 US presidential election. The group sought to split the conservative vote to undermine the Republican candidate, Roy S. Moore, and to boost support for the Democrat, Doug Jones, who won by a small margin. Morgan has said the operation was an experiment to learn more about the kinds of methods Russia had used, and not to influence the outcome of the election. But, according to a person in the know of things, one of the accounts removed belonged to Jonathon Morgan, a prominent social media research and CEO of New Knowledge. “We take a strong stand against people or organisations that create networks of accounts to mislead others about who they are or what they’re doing,” the statement said.